Northern the trading name of Arriva Rail North, is the primary train operator in the North of England. 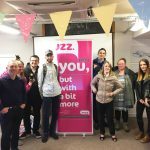 They have extended their partnership with corporate Health & Wellbeing provider Let’s Get Healthy, continuing the focus of their ’employees health and wellbeing’ as an integral part of their business. 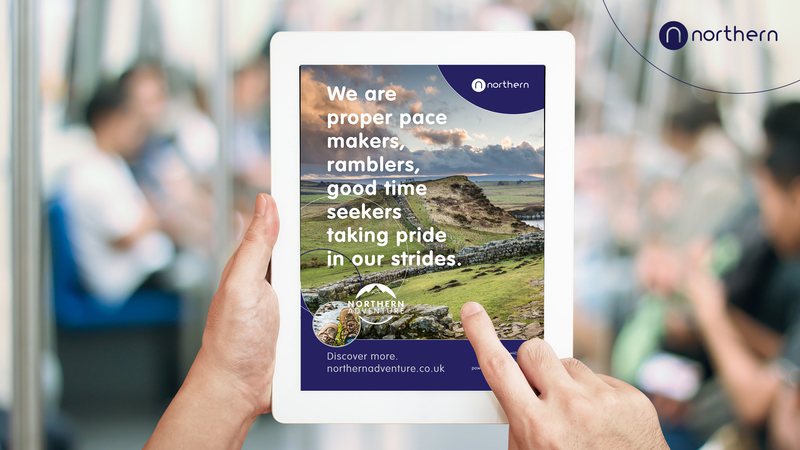 In 2017 the Northern Adventure programme began with an exciting virtual pedometer challenge, trekking around the North of England and into Scotland. 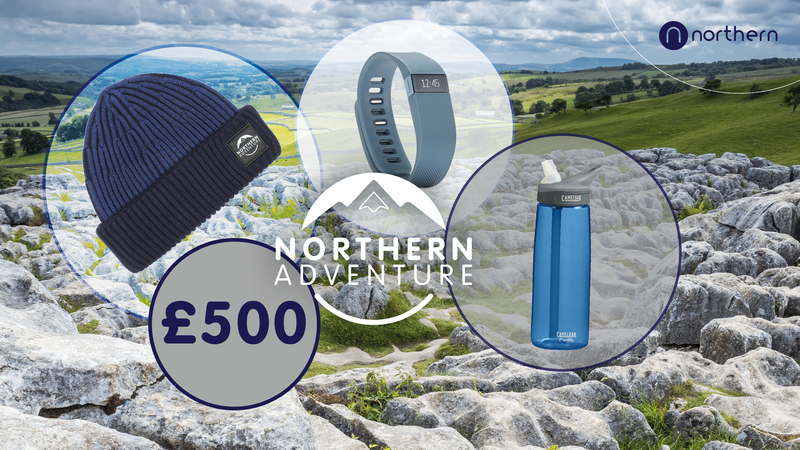 In teams of 10, employees were challenged to walk around five national parks and circuit the north of England from Hadrian’s Wall to Buxton completing a total of 3,347,100 steps per team. 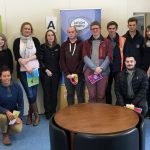 Towards the end of 2017, Private & Confidential 20 minute Health Checks were delivered over 4 months allowing employees to discuss their health & wellbeing. A range of health biometric tests were carried out to provide physical health data. 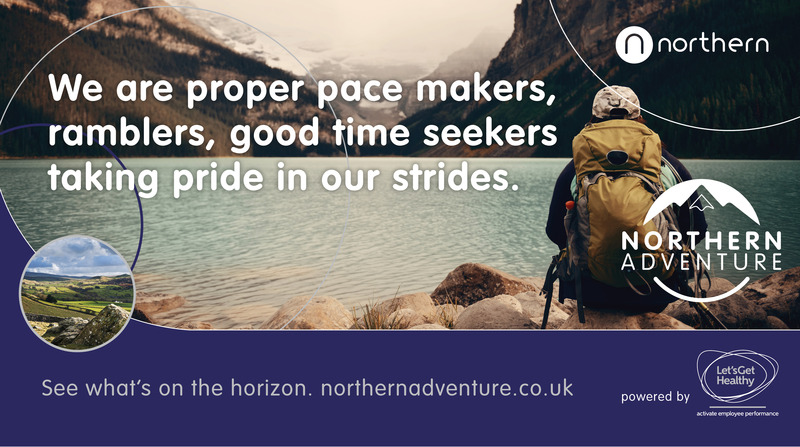 Let’s Get Healthy worked closely with Northern to make sure all requirements could be met delivering a great Northern Adventure challenge and health checks to employees working across various sites. 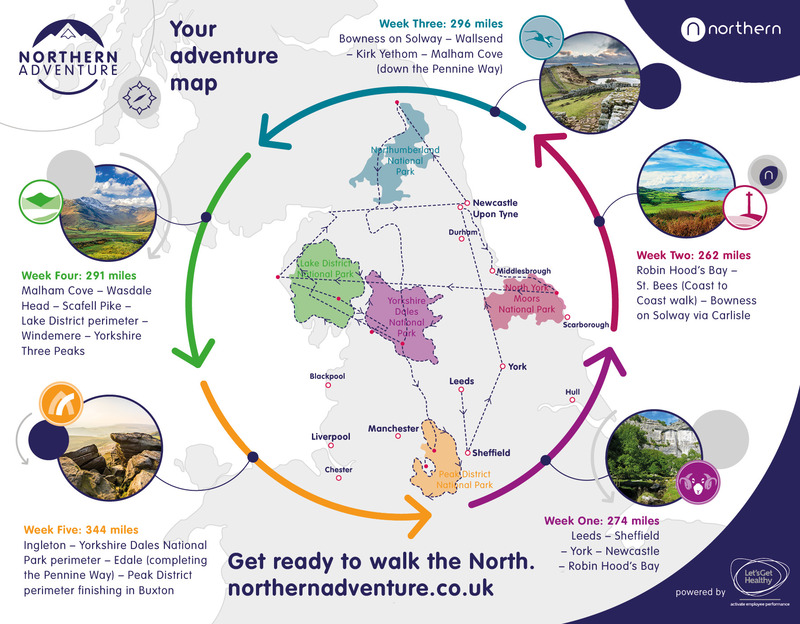 With the support of Let’s Get Healthy and the results of a group data report, Northern are now able to focus on key health issues to begin their next health and wellbeing programme, kicking off with the Northern Adventure Challenge on the 12th March 2018.